Gravedodger says everyone is a little bit more fragile. That will be putting it mildly for the people living with the ongoing fear and disruption and Ciaron’s comment at Keeping Stock reminds us of the difficulties facing professionals who are tasked with recovery efforts. Tomorrow’s announcement won’t be the end of the problems for the people affected nor, as Churchill said the beginning of the end, but it might be the end of the beginning.
. . . this is a very basic point about the freedoms and liberties of the English. We do not need to ask politicians for permission to do what we desire to do. We only have to be careful not to do what our elected representatives have decided we should not do. Since most of our law is based on British law, we too are at liberty do what we will without seeking permission from our law makers. Providing there isn’t a law saying we can’t, we can. “It is somewhat unprecedented to have four presidential nominations and now three for Vice-President,” says Conor English, Federated Farmers Chief Executive and Returning Officer. “There is a considerable amount of interest in all elected positions. Given the Federation is a membership based organisation, this is a tangible demonstration of vitality and our strong democratic basis. “It is believed to be the largest number of candidates seeking the two most senior elected offices in over 66 years of Federated Farmers modern history. I hope that it is a demonstration of vitality because as I wrote last week this many people competing for the top jobs could also be a sign of division. That wouldn’t be good for the Federation, its members and the wider rural sector who all need a united voice. Presidential nominees are: Donald Aubrey of Ben McLeod Station, who is vice-president; Frank Brenmuhl of Christchurch, a former Federated Farmers dairy section chair; Lachlan McKenzie of Rotorua who is dairy spokesman; and Bruce Wills of Napier, current meat and fibre spokesman. The three seeking the vice-presidency are Dr William Rolleston of Timaru, David Rose from Invercargill and Matamata’s Stewart Wadey. The Electoral Commission’s list of registered political parties, dated yesterday, does not include the Mana Party. It’s difficult to know how much credence to give last week’s poll in Te Tai Tokerau when so many people in the electorate don’t have land lines but it’s safe to say the by-election is a two horse race. The Maori Party hasn’t looked like it’s been trying from the start which leaves Mana’s Hone Harawira and Labour’s Kelvin Davis. Labour’s ability to mobilise voters, especially in Auckland, might give Davis an edge but there isn’t much in it with only three days to go. The race is going to the wire and so is Mana’s registration. If Harawira pulls it off, he might do so as the leader of an unregistered party. When the news that Allan and Jean Hubbard were being investigated by the Serious Fraud Office supporters were angry, numerous, vocal and visible. There are still supporters but they have gradually become more muted and response to the news that charges have been laid was more sad than angry. That is at least in part due to respect for the legal process and because the many people the couple have helped are grateful and loyal. But while few have criticised them publicly there are some very sad stories on the grapevine about people who invested a lot of money in one or other of the Hubbard entities. This is not to say Hubbard is guilty of the charges he’s facing, he is presumed innocent until it is proven he’s not. It is merely an observation that the mood has changed. There is still gratitude and respect but there are also questions and concerns. 217 BC Battle of Raphia: Ptolemy IV of Egypt defeated Antiochus III the Great of the Seleucid kingdom. 168 BC Battle of Pydna: Romans under Lucius Aemilius Paullus defeated and captured Macedonian King Perseus, ending the Third Macedonian War. 1593 Battle of Sisak: Allied Christian troops defeated the Turks. 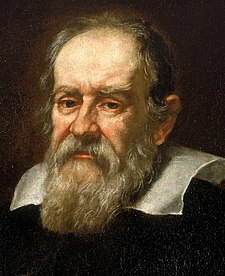 1633 The Holy Office in Rome forced Galileo Galilei to recant his view that the Sun, not the Earth, is the center of the Universe. 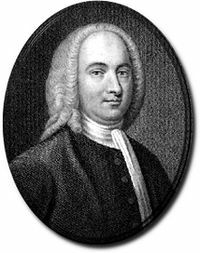 1680 Ebenezer Erskine, Scottish religious dissenter, was born (d. 1754). 1713 Lord John Philip Sackville, English MP and cricketer, was born (d. 1765). 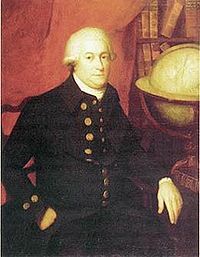 1757 George Vancouver, British explorer, was born (d. 1798). 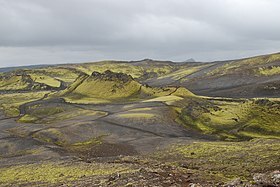 1783 A poisonous cloud from Laki volcanic eruption in Iceland reached Le Havre in France . 1825 The British Parliament abolished feudalism and the seigneurial system in British North America. 1844 North American fraternity Delta Kappa Epsilon was founded at Yale University. 1845 Tom Dula, American folk character (Tom Dooley) was born (d. 1868). 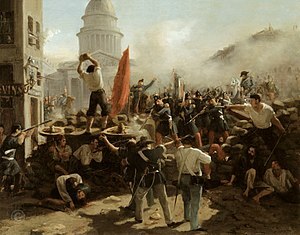 1848 Beginning of the June Days Uprising in Paris. 1856 H. Rider Haggard, English author, was born (d. 1925). 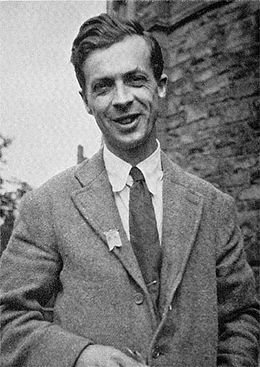 1887 Julian Huxley, British biologist, was born (d. 1975). 1893 The Royal Navy battleship HMS Camperdown accidentally rammed the British Mediterranean Fleet flagship HMS Victoria which sank taking 358 crew with her, including the fleet’s commander, Vice-Admiral Sir George Tryon. 1897 British colonial officers Rand and Ayerst were assassinated in Pune, Maharashtra, India by the Chapekar brothers and Ranade. They are considered the first martyrs to the cause of India’s freedom from Britain. 1898 Spanish-American War: United States Marines landed in Cuba. 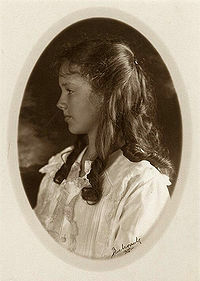 1906 Anne Morrow Lindbergh, American author and pilot, was born (d. 2001). 1906 The Flag of Sweden was adopted. 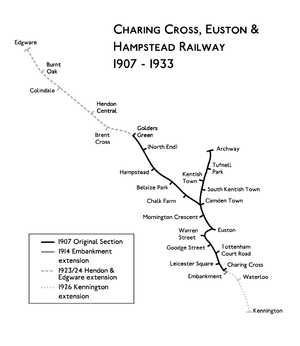 1907 The London Underground’s Charing Cross, Euston and Hampstead Railway opened. 1910 John Hunt, Leader of the 1953 British Expedition to Mount Everest, was born (d. 1998). 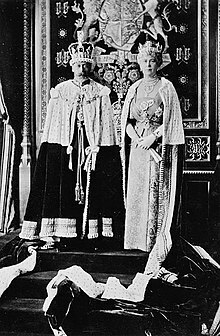 1911 George V and Mary of Teck were crowned King and Queen. 1918 The Hammond circus train wreck killed 86 and injured 127 near Hammond, Indiana. 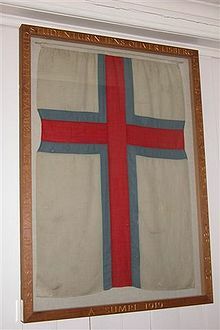 1919 The Flag of the Faroe Islands was raised for the first time. 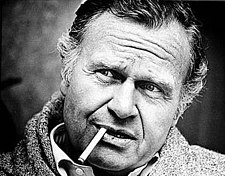 1922 Bill Blass, American fashion designer, was born (d. 2002). 1922 Herrin massacre: 19 strikebreakers and 2 union miners were killed in Herrin, Illinois. 1932 Prunella Scales, English actress, was born. 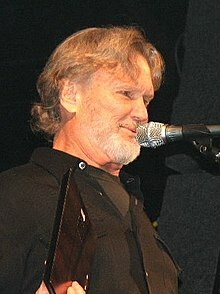 1936 Kris Kristofferson, American singer/songwriter and actor, was born. 1940 France was forced to sign the Second Compiègne armistice with Germany. 1941 Germany invaded the Soviet Union in Operation Barbarossa. Russian The 22 June song is devoted to this day. 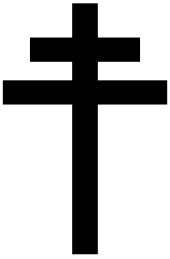 1941 The June Uprising in Lithuania began. 1941 Various Communist and Socialist French Resistance movements merged to one group. 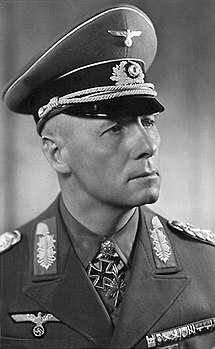 1942 Erwin Rommel was promoted to Field Marshal after the capture of Tobruk. 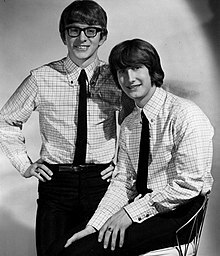 1944 Peter Asher, British singer, guitarist and producer (Peter & Gordon), was born. 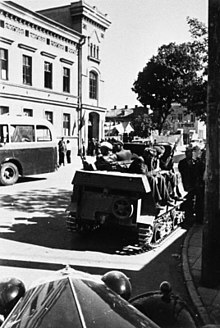 1944 Opening day of the Soviet Union’s Operation Bagration against Army Group Centre. 1949 Meryl Streep, American actress. was born. 1953 – Cyndi Lauper, American singer, was born. 1954 Pauline Parker, 16, and her best friend Juliet Hulme, 15, killed Pauline’s mother, Honora, in Victoria Park, Christchurch. 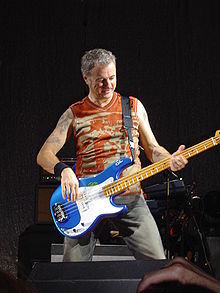 1957 Garry Gary Beers, Australian bassist from group INXS, was born. 1957 The Soviet Union launched an R-12 missile for the first time (in Kapustin Yar). 1962 An Air France Boeing 707 jet crashed in bad weather in Guadeloupe, West Indies killing 113. 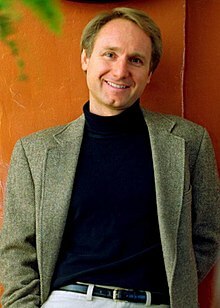 1964 Dan Brown, American author, was born. 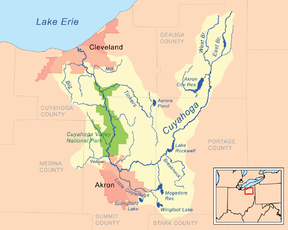 1969 The Cuyahoga River caught fire, which triggered a crack-down on pollution in the river. 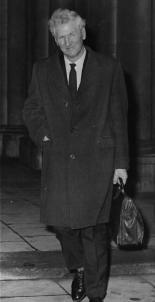 1976 The Canadian House of Commons abolished capital punishment. 1978 Charon, a satellite of the dwarf planet Pluto, was discovered. 1984 Virgin Atlantic Airways launched with its first flight from London Heathrow Airport. 2009 June 22, 2009 Washington Metro train collision: Two Metro trains collided in Washington, D.C., killing 9 and injuring over 80. 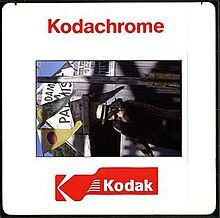 You are currently browsing the Homepaddock blog archives for the day Wednesday, June 22nd, 2011.